Every business needs a sign for advertising. 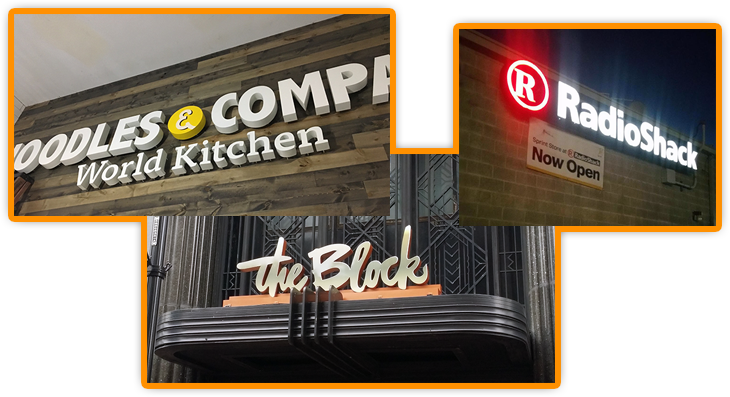 Get more information about sign making and what our sign company can do for your business. Professional sign design with a guarantee. Contact us to learn more about the sign making process and receive a free sign quote as well.